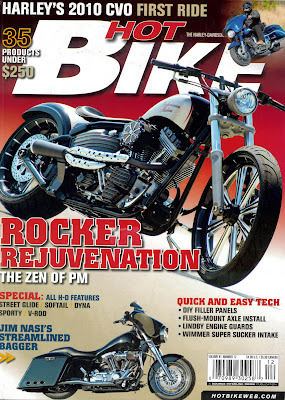 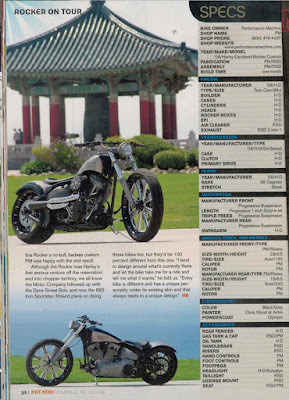 The PM Rocker built by the crew at RSD hit the cover of Hot bike this past month. 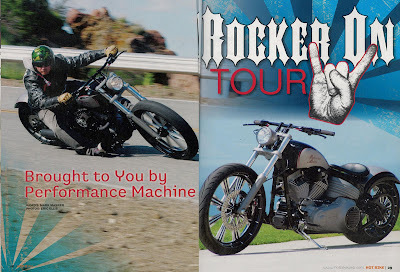 We got a chance to ride it hard in Malibu canyon for the guys at HotBike and they captured some fine shots of us abusing her kindly. 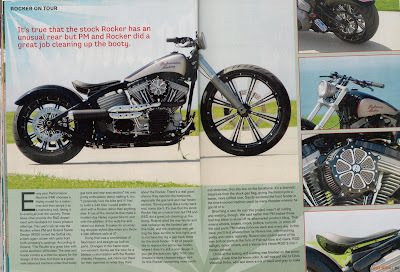 Check out the article, ignore the typos’.